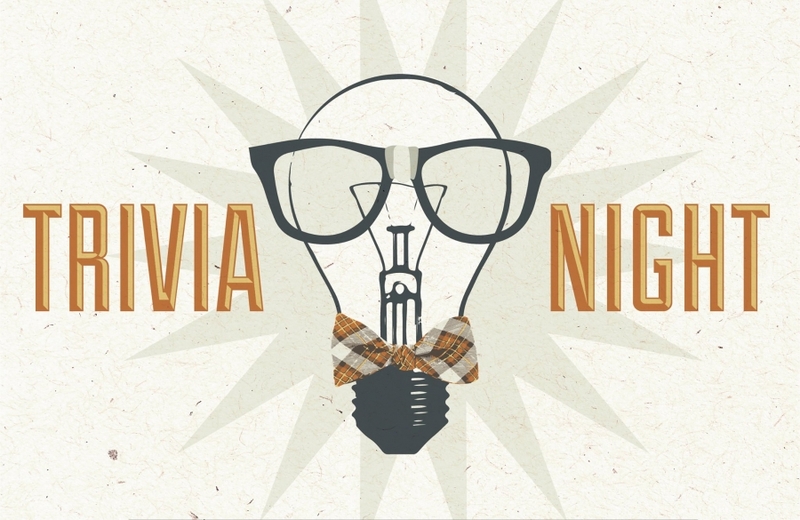 Join Us for a Trivia Night Extravaganza! Join Harrison's Academic Quiz Team and HOSA for their first annual Trivia Night Extravaganza! The night of fun will take place on Friday, March 8 beginning at 7:00 PM in the High School Commons. Minimum team size is four players. Team members can change or be added (and paid for) at the door the night of the event, if necessary. Team size is limited to six members. Number of teams is limited and registrations will be accepted on a first-come/first-served basis. Payment must be made to ensure reservation. Soda and snacks will be provided. Doors will open at 6:30 PM, and trivia rounds will begin promptly at 7:00 PM. There will be six rounds of three questions each with bonus questions at the end of each round. Teams will wager point values for each question in the round depending on their level of confidence in their answer. No points will be deducted for wrong answers in the first six rounds. The final bonus question is worth 15 points; this is the only question where a wrong answer will result in points being deducted. In the case of a tie-breaker, the teams involved will be asked a question based on a quantity and the team closest to the mark will win. Click HERE for the event flyer with more information.